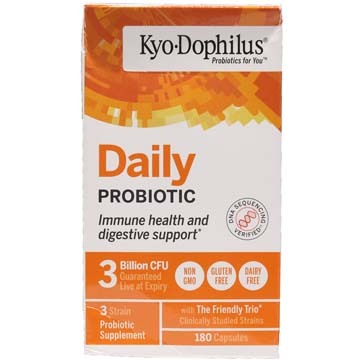 Supports Healthy Regularity*. 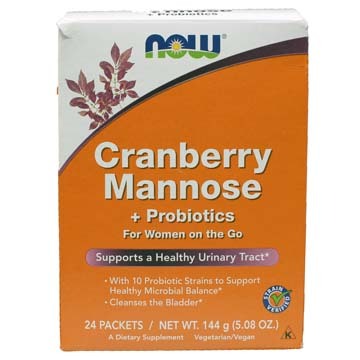 Used to treat constipation. 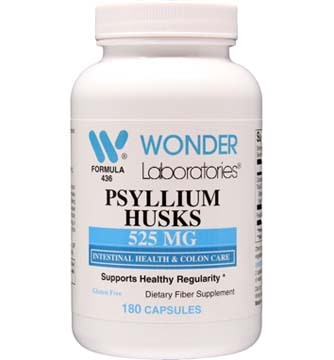 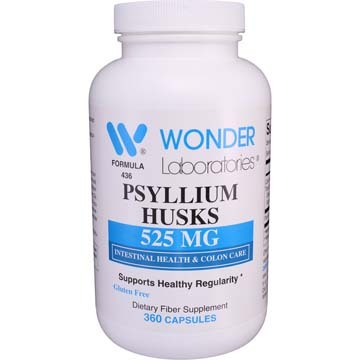 Psyllium Husks increases the bulk in your stool, an effect that helps to cause bowel movements. 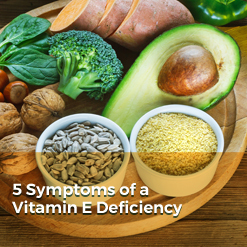 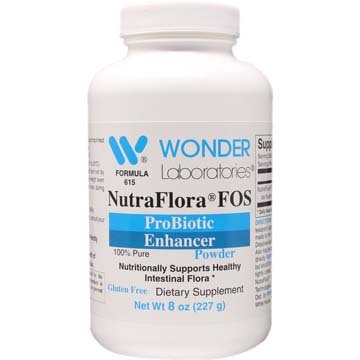 Functions as effective prebiotic to increase the growth of friendly bacteria, such as lactobacillus acidophilus and bifidobacteria in the intestines. 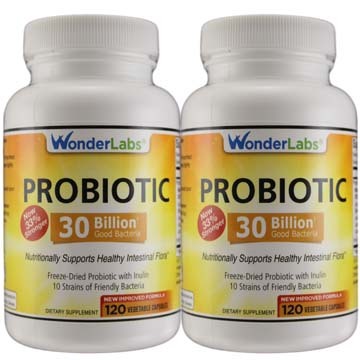 A proprietary probiotic and prebiotic blend that work together to promote healthy digestion, immune system support and other related disorders. 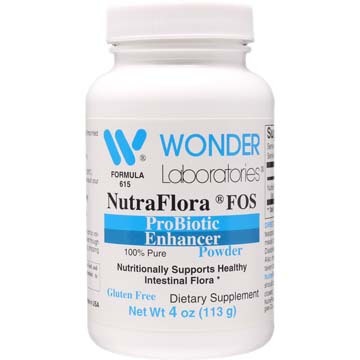 Support for healthy intestinal flora and to assist with digestion issues, candida and fatigue. 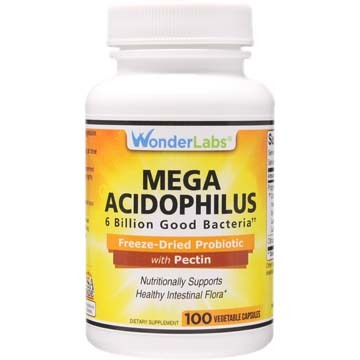 Contains 70% of the beneficial lactobacillus acidophilus. 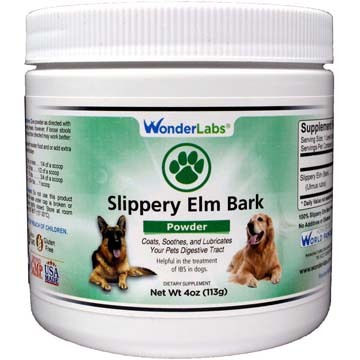 Slippery Elm Bark Powder helps coat, sooth and lubricate your pet's digestive track. 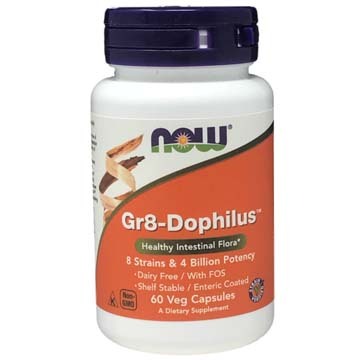 This product is helpful in the treatment of IBS and SID in dogs. 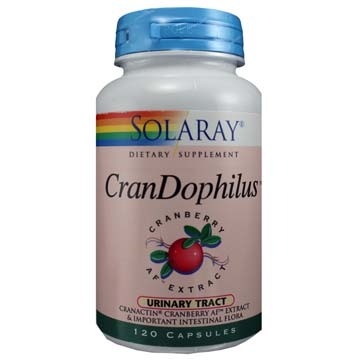 Supports a normal, healthy urinary tract and provides important intestinal flora to the body. 1.5 Billon Live Cells per Capsule. 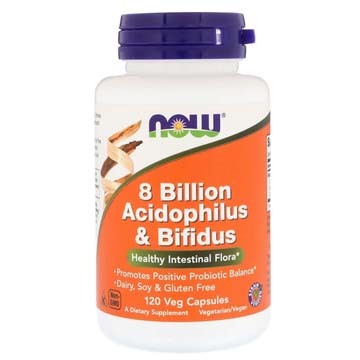 Contains Lactobacillus gasseri (formerly called L. acidophilus), Bifidobacterium bifidum and Bifidobacterium longum. 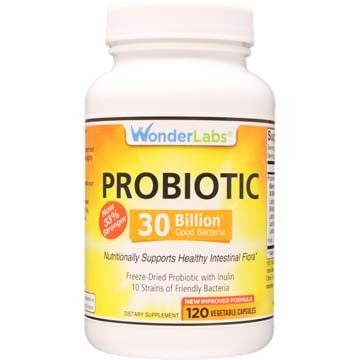 14 Billion Good Bacteria supporting a healthy digestive system*. 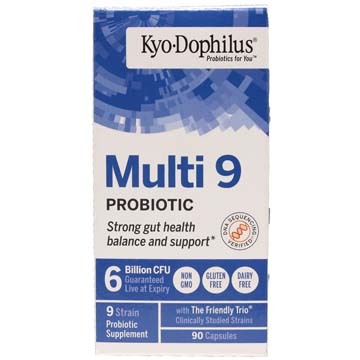 Contains Lactobacillus & Bifidobacterium species of probiotic ingredients. 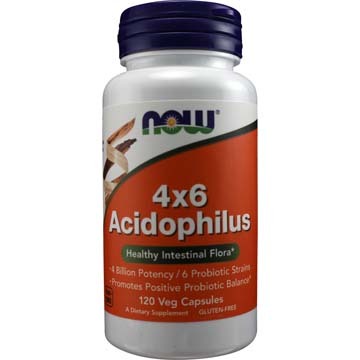 14 Billion Good Bacteria supporting a healthy digestive system*. 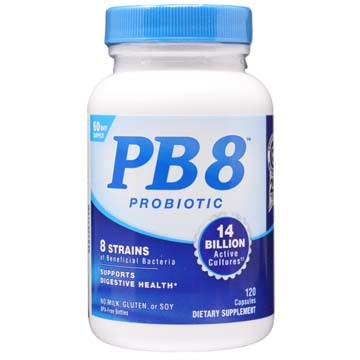 With Lactobacillus & Bifidobacterium species. 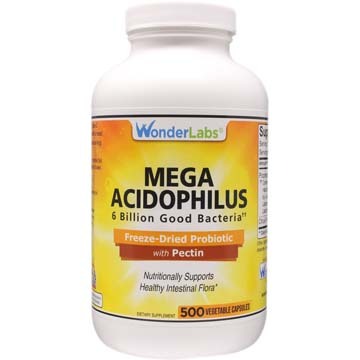 120 vegetarian capsules.